Let’s face it, most of us dread doing the laundry. Whether it’s because of the time it takes, the interruption of your day, or you just don’t enjoy the mundane task of sorting, washing, folding, and ironing… you’re not alone! 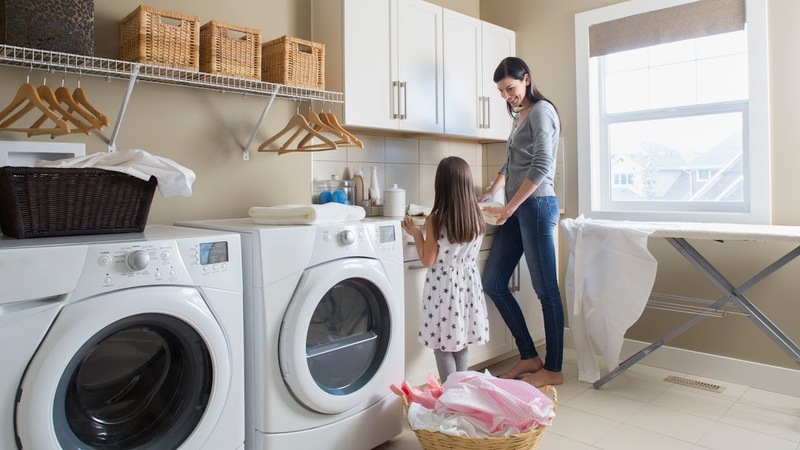 For many homeowners the issue isn’t so much the act of doing the laundry, but rather that their laundry room is small, cramped, or just uninviting. Check out these 6 easy and simple ways to organize a laundry room that just might change your perspective on this weekly chore. While it might seem like an afterthought, organizing your laundry room is a crucial step in keeping your home clean and organized. In most homes, the laundry room is a cramped space for shoes, towels and piles of clothes and anything we can store out of the way. Here’s how you can transform your laundry room into a welcoming, organized and functional space. You can’t possibly expect to organize your laundry room when you have far too much laundry to work with. That’s why the first step is to reduce the clutter taking up your closet and dresser spaces. Minimal clothing means minimal laundry, which means minimal hassle for you! Toss or donate old clothes. We all have outfits taking up space in the closet that never see the light of day. 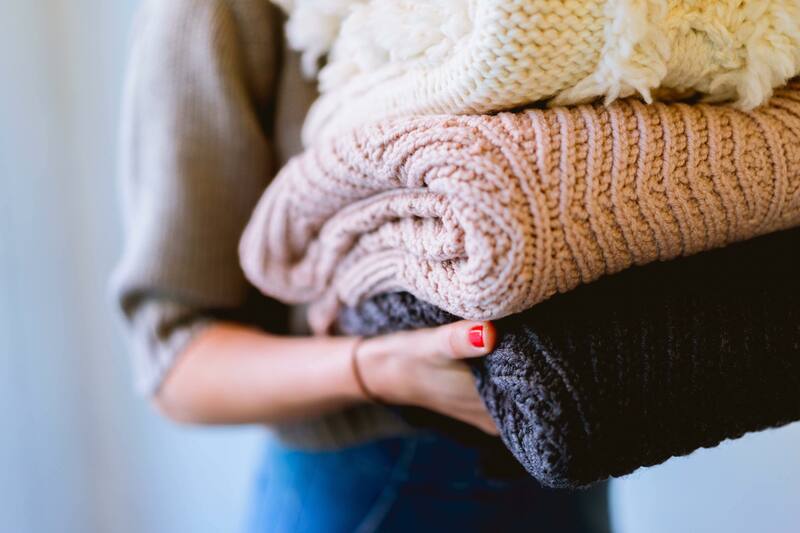 If you have clothes you no longer wear, toss or donate them to create more space in your bedroom and laundry room. Swap out seasonal gear. If the bulk of your organization problem is off-season clothing, it’s time to clean out those closets and make room for the essentials. Store summer or winter clothes in bins or storage units until it’s time to wear them for the appropriate season. Simplify your laundry. 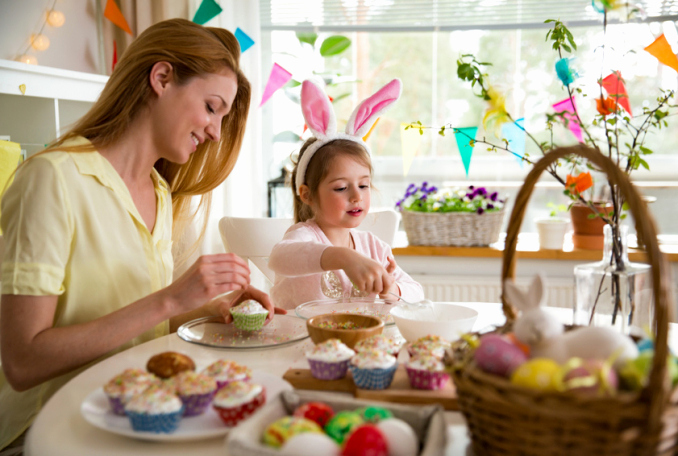 Instead of waiting until your hampers are full to do laundry, create a system (or schedule) to wash different types of clothing. For example whites on Monday, lights on Wednesday, darks on Friday, towels on Saturday, etc. Minimizing your loads will help relieve the stress of just one "laundry day" into a way you can keep clean and organized for years to come. Where do you keep your hampers? Do you have a dedicated place to fold and sort your laundry? How often do you find yourself carrying piles of clothes up and down the stairs because you have nowhere to put them? That’s where organized laundry stations come in. Before you get to organizing, come up with a system that allows you and your family to keep the room clean, spacious and clutter free. Counter space. Make your life easy by having access to counter space or folding tables. With available counter space close by, you’ll be more likely to hang, fold and put away your clothes as soon as you take them out of the washer or dryer. Laundry baskets. Keep a hamper or laundry basket in the laundry room so you can quickly load and unload during the laundry process. Ideally, these can find a home underneath counters or in a nearby closet. Ironing board. Instead of putting away wrinkled clothes and ironing outfits before you wear them, keep an ironing board in the laundry room so you can unwrinkle your clothes right away. This will save you time, space and hassle in the long run. A laundry room is a dedicated space for washing and drying our clothes, but it often ends up being our multipurpose room. Laundry rooms also store our coats, shoes, towels, pet supplies, kids’ backpacks and so much more. The best way to organize these items? Vertical storage! This system of organization will allow you to maximize your existing space and keep clutter at bay. Utilize wall space. For some, laundry rooms are an entryway into the home. Because of this, it’s important to have dedicated places for shoes—regardless of the time of year. DIY shoe racks are simple and cost-effective items to prevent your family from tracking grass and dirt throughout the house. These can be made out of floating shelves, PVC pipe, or tension rods and even stored on an empty wall. Invest in shelves, hooks and baskets. These simple solutions make it easy to store your belongings and also help prevent clutter. Place laundry detergent and dryer sheets on shelving or wire racks above your washer and dryer. Store jackets, hats, backpacks and accessories on wall hooks. Place smaller, miscellaneous items in decorative baskets to keep your floor space clean and open. Hang over the door. When it comes to maximizing your existing space, consider hidden storage that you may have never thought about. 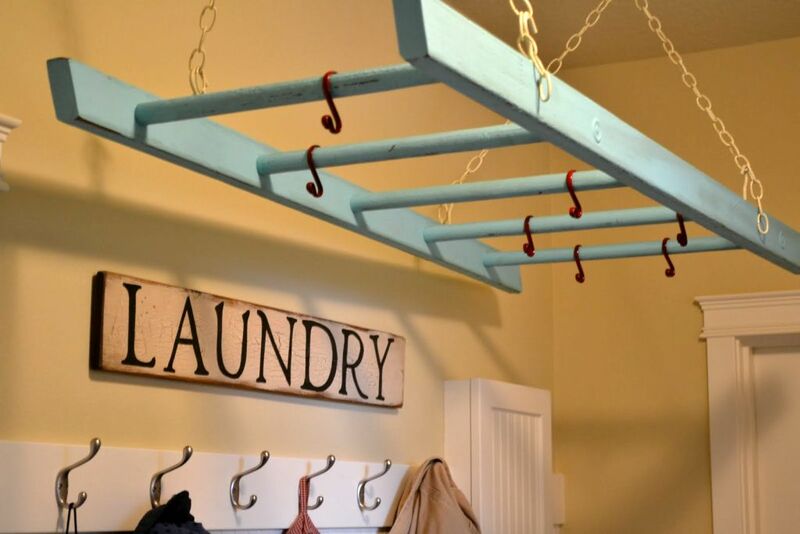 The back of your laundry room door, for example, is a great place to hang your ironing board until you need to use it. Over-the-door organizers also make it easy to hang your belongings out of sight. Learning how to organize a laundry room involves much more than cleaning and shifting items around. Once you’ve figured out how to maximize your space and create your laundry stations, make sure you have the right storage containers for your endless laundry supplies. Closed containers to hide your collection of laundry essentials and give the room a more organized appearance. Open containers to store your boxes of detergent and bottles of bleach. Lined baskets or canvas containers for easy cleaning after accidental spills. Small boxes to corral small items like stain sticks, laundry markers, pocket change or lone socks. 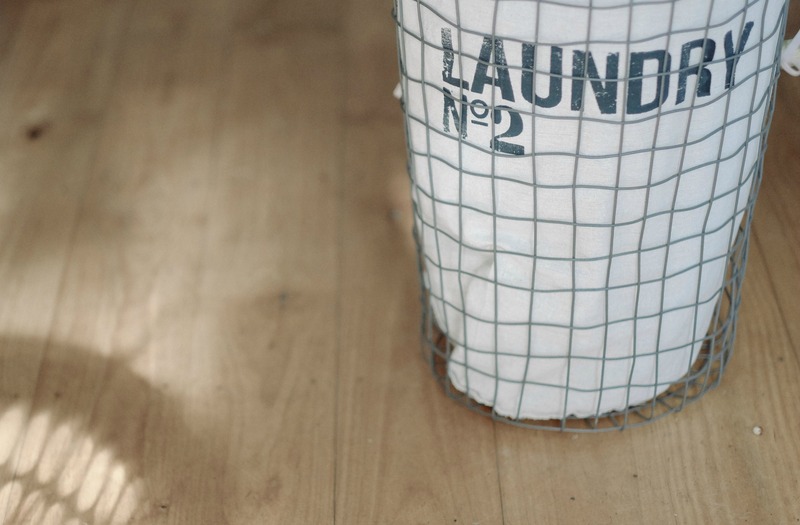 Make sure these containers are easily accessible in your laundry room space. Not only will they help in keeping your designated area organized, but they will help hide all of your laundry essentials for when guests come over, too. Just because washers and dryers are huge space takers doesn’t mean we should let them conquer our laundry rooms. If you’re looking to purchase a new washer and dryer (or simply looking to downgrade to smaller, more efficient appliances), keep in mind that less is more. 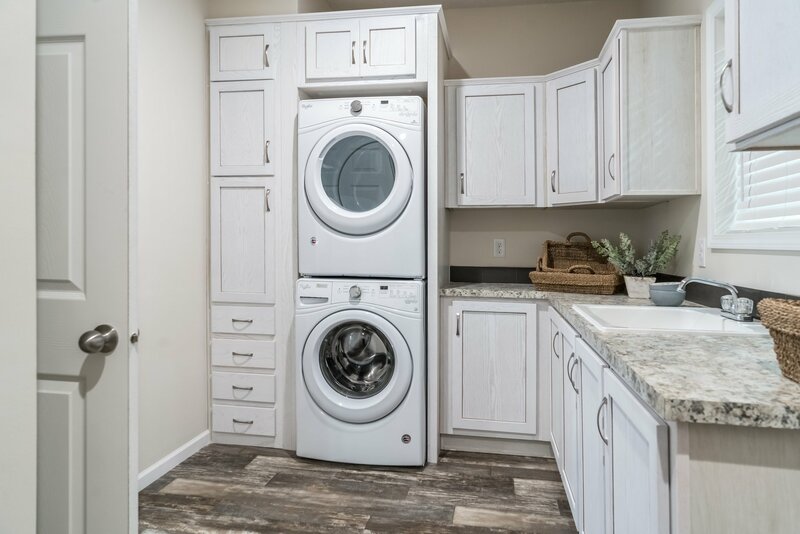 Maintaining a smaller washer or dryer would give you more square footage in your home, more space in your laundry room and create a more functional area for you and your family, too. Stacking your appliances allows them to fit into closets, smaller spaces. Smaller washers and dryers tend to come with pedestal drawers underneath, allowing for extra hidden storage space. Space-saving washers and dryers save more than just space. These smaller appliances are often high-efficiency—helping you save on your footprint and utility bills, too. Now for the final step in learning how to organize a laundry room: make your space visually appealing. For many of us, we assume that the laundry room only has a utilitarian function; so we forget that it should be a welcoming room that we can enjoy. 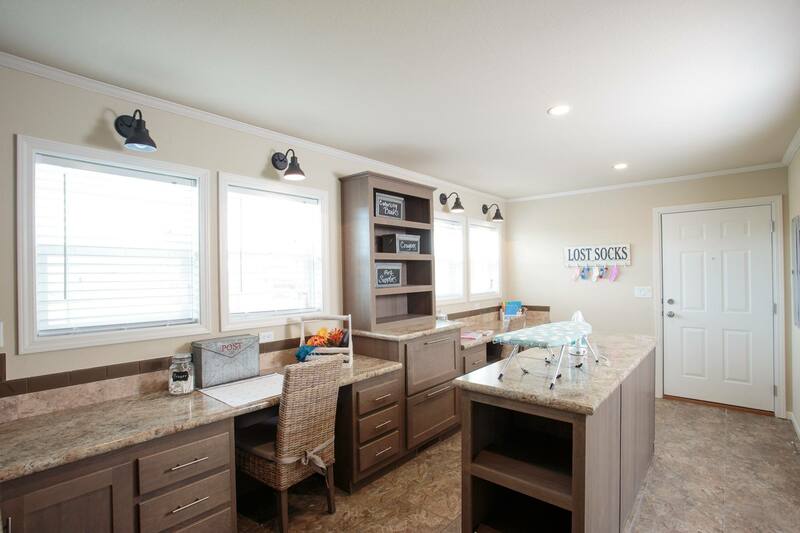 Instead of looking at laundry as a chore that we all dread, transform your laundry room into a place where you love to be! Make simple but effective changes to the walls, flooring, design and overall feel. If you don’t have a window to bring in natural light to your laundry room, a simple coat of paint can do the trick. 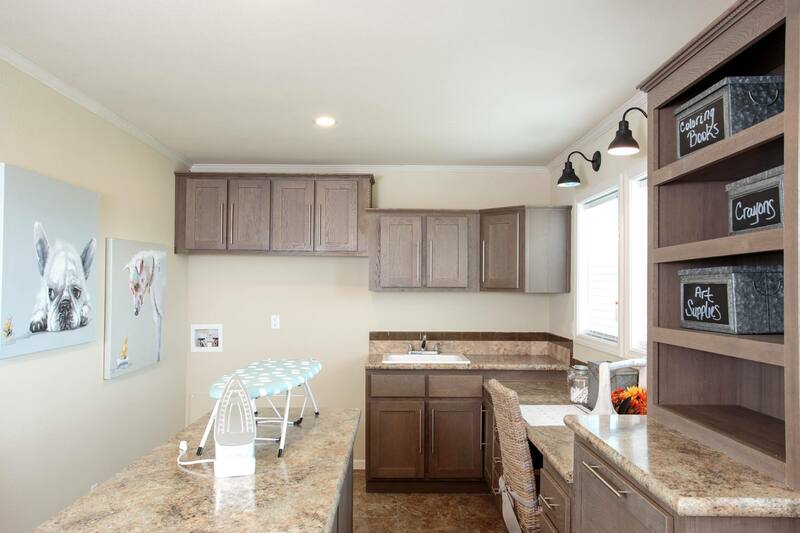 Light and neutral colors tend to liven up a room and will make your laundry room feel more open and spacious. 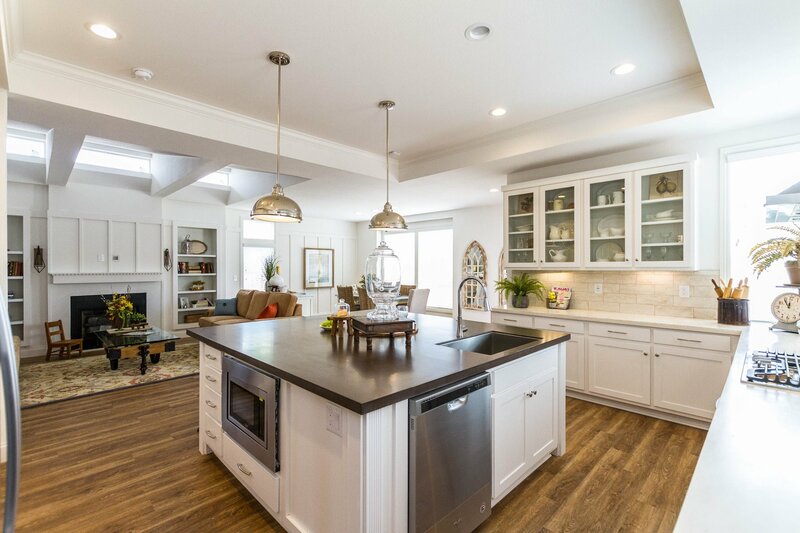 If your flooring is old, consider replacing it with a resilient ceramic tile for durability. On a tight budget? You’d be surprised what a colorful, high traffic area rug will do to bring color into your laundry room. Curtains. Curtains on a nearby door or window will help dress up your laundry room space. 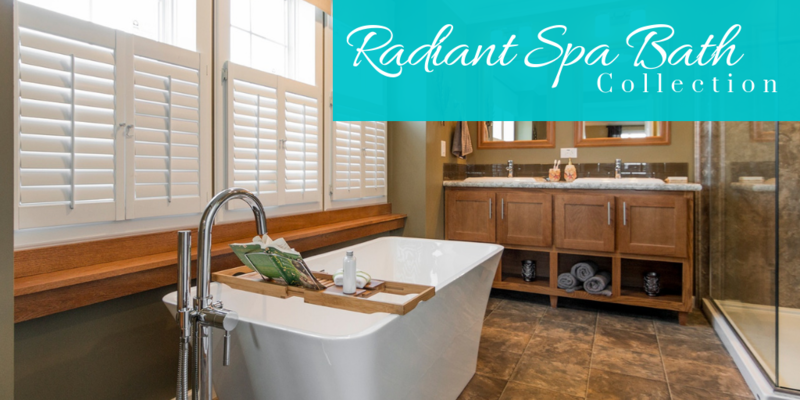 They can also be used to section off spaces within your laundry room. Wall update. If your laundry room is dark and dreary, give the walls a facelift! Find a light or neutral color to paint the walls and get ready for your space to feel bigger. Details. Add some detail! 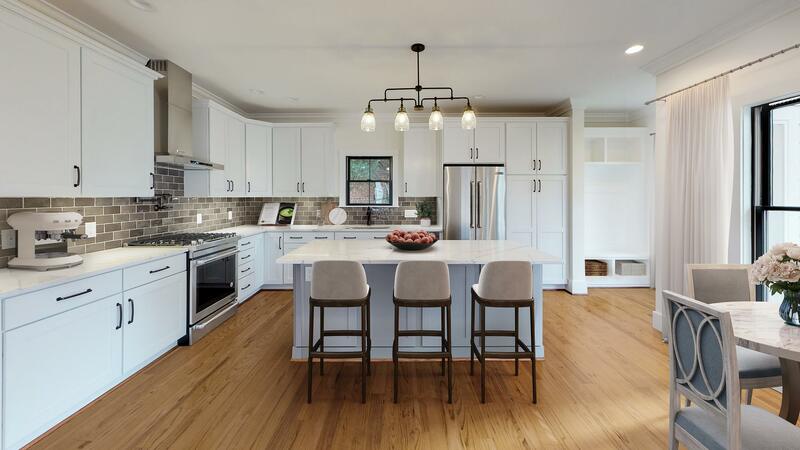 Whether you hang a new shelf, buy a new picture frame or invest in a new area rug, every little update will go a long way in making your laundry room feel like home.